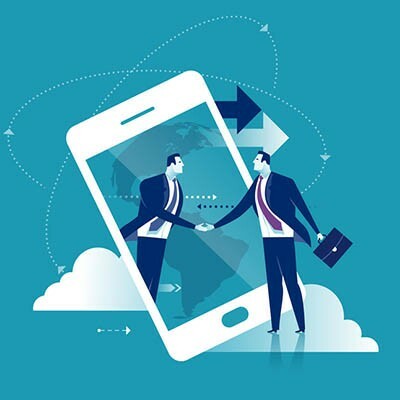 To counter this, VoIP solutions have become much more affordable, leveraging your Internet service to make and accept calls. This comes with all of the features that your typical phone system would have, but at a fraction of the price offered by cable companies that heap unnecessary services on customers. 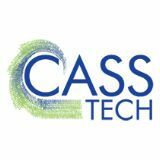 CASS Tech can help your business start to save money with VoIP today. Does your business need more ways to communicate? CASS Tech can help. To learn more, reach out to us at (248) 538-7374.